Unleaded Petrol (ULP) Lanterns or Dual Fuel Lanterns are great camping lights and have many advantages over the more common LPG Lantern. This article will discuss those advantages. ULP lanterns are easier to use when you want to move around with a lantern particularly if you have to haul them some distance and manoeuvre down creek banks. They can be rolled around on the ground and tipped over and they just continue to run safely and consistently. Your typical gas lantern if tipped on its side can flare out and become dangerous. In addition, the total weight of a full ULP lantern is considerably less than a LPG light with its cylinder attached. The overall height of the ULP unit is more compact. Unleaded fuel is much easier to access and it is easy to refuel the lantern. ULP lanterns are very bright and run for approx 7 hours on high before needing to be refuelled. Tips to get the best performance from your dual fuel lantern. 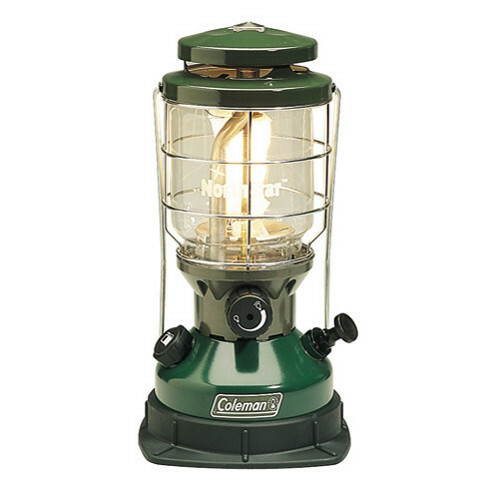 Occasionally run shellite, pure petrol or Coleman fuel through the lantern. This cleans the generator and removes the impurities found in unleaded fuel. When running the lantern, a quick 10 pumps every 2 hours will keep the lantern running nice and bright.